Should I or shouldn't I..? 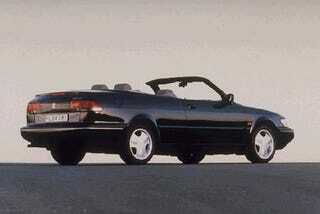 My teacher wants to sell his Saab 900 convertible. I probably shouldn’t place a bid on it for various reasons.